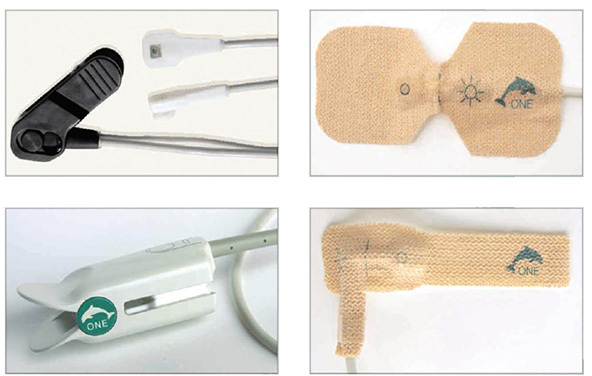 Dolphin Medical’s ONE™ (Oximetry Noise Elimination) technology. family of sensors and the host platform to – calculate the SpO2 and pulse rate. *Neonatal testing was completed on healthy adult subject and 1% was added to the % arms to account for fatal haemoglobin effects. 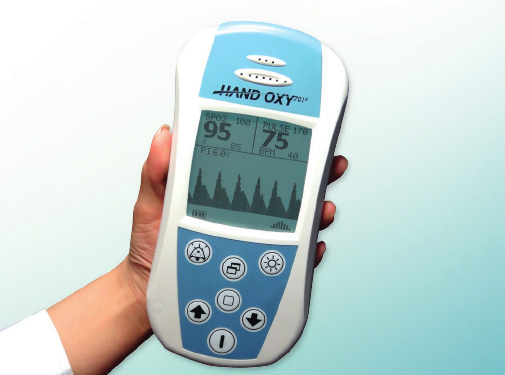 If You Have Any Question About HANDOXY701 Please Ask Us.